Helpful reviews of equipment and other crappie related stuff! St Croix Triumph Rod Review – I Actually Own One of These! 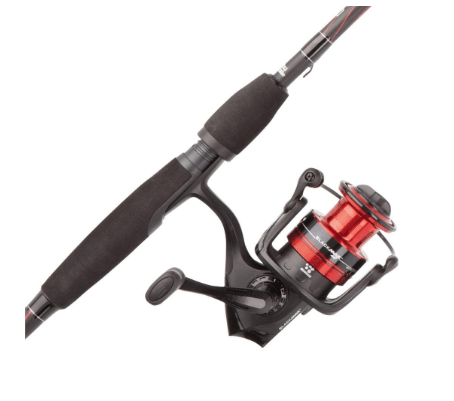 Abu Garcia Black Max Review – Crappie Killer or Dud?